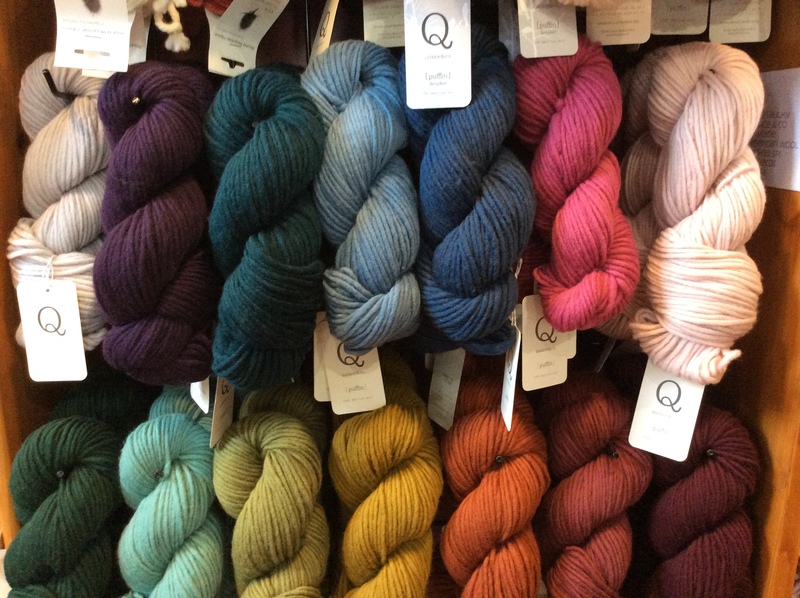 20% off Puffin, a chunky, single-ply yarn. 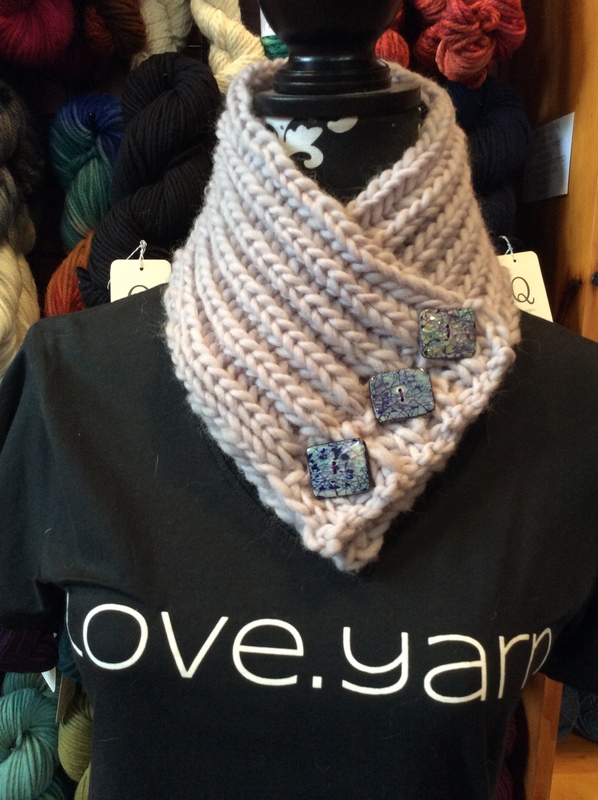 Sign up for the Simple Brioche Cowl class on Saturday morning and you get 20% off the class and buttons, too! Saturday, February 16th at 10:30. 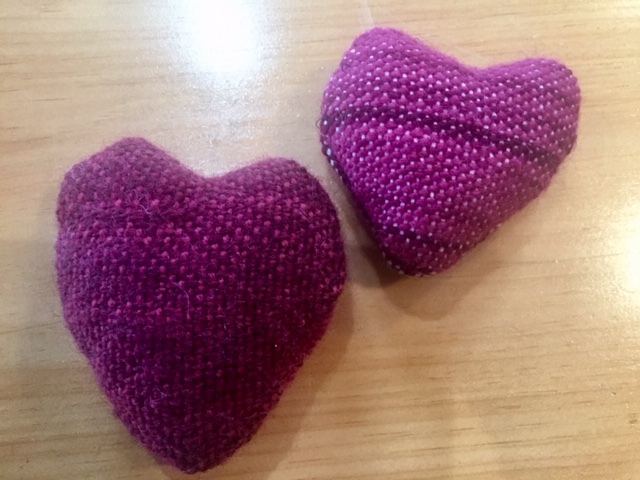 Healing Hearts with Ann. Materials provided. Free class, but please sign up in advance. Thursday, February 21st at noon. 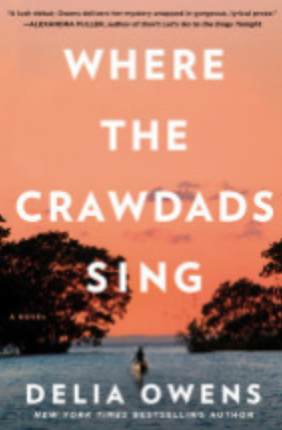 Book Club will discuss Where the Crawdads Sing by Delia Owens. Learn to Knit/Crochet: Wednesdays at 10:30 or Saturdays at 3:30. Free instruction with purchase of yarn and needles.